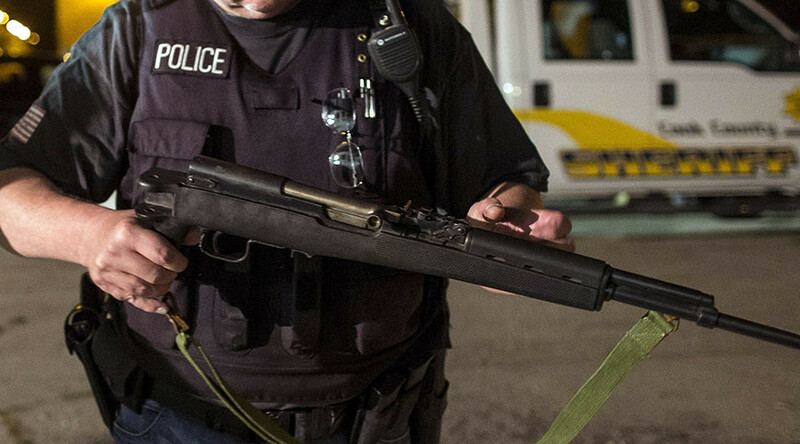 In 2016 white Dallas law enforcers became a target for a shooter angry with black fatalities in shootings involving police. Five officers died and nine others were wounded together with two civilians. 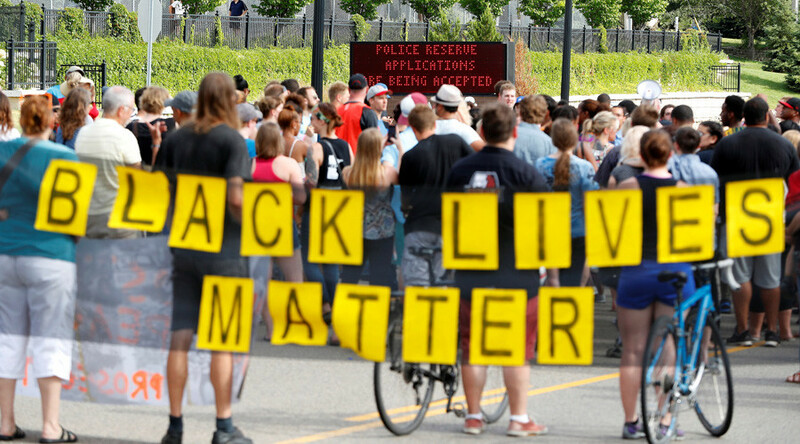 The father of the Dallas police officer who was killed by a lone gunman during a Black Lives Matter protest is suing the organization’s activists and George Soros for $550 million. 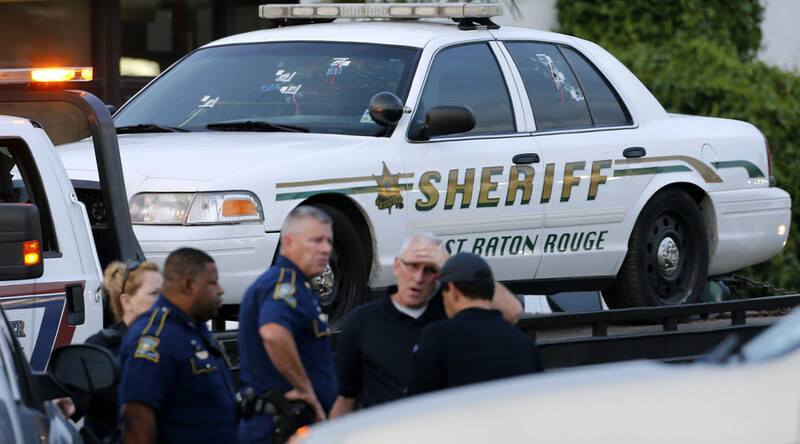 In a separate suit a Baton Rouge police officer is suing for injuries sustained during a BLM protest. 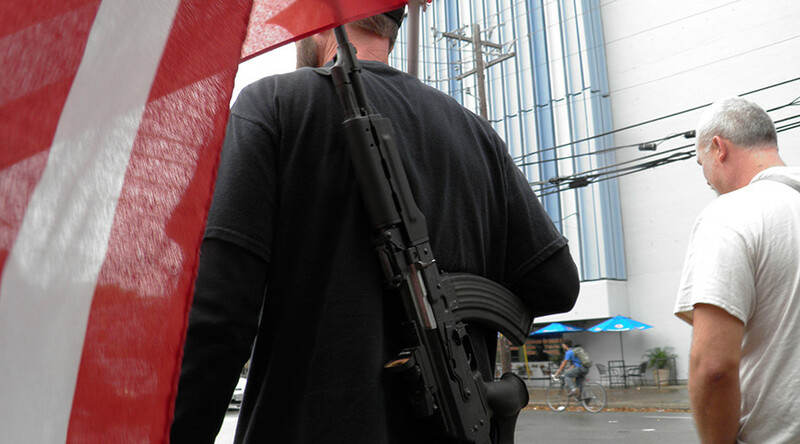 Louisiana’s Blue Lives Matter hate crime law and Texas’ college campus gun law allowing students and faculty to carry concealed handguns have been enacted. However, public debate is not letting up in the slightest. 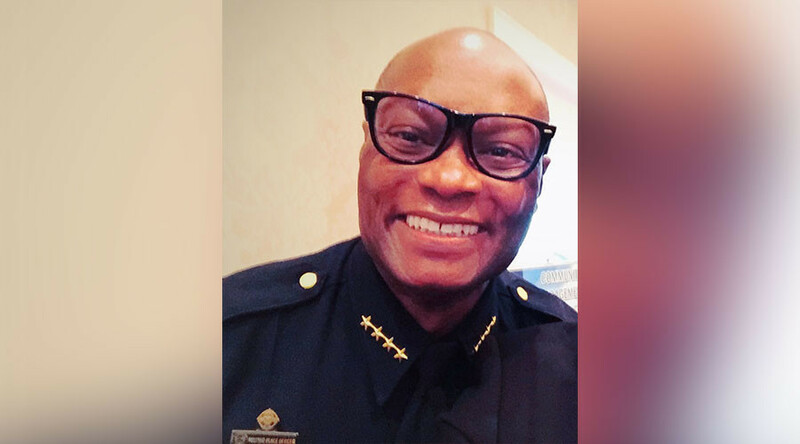 Days after five Texas police officers were shot and killed, Dallas Police Chief David Brown appealed to those disgruntled with police violence: "We're hiring," he said. Since then, employment applications to the department have increased dramatically. The two tragic incidences of police killings - in Baton Rouge and Dallas - took place in the US south where slavery was strongest and where racial discrimination is still rather strong, author and historian Gerald Horne told RT. 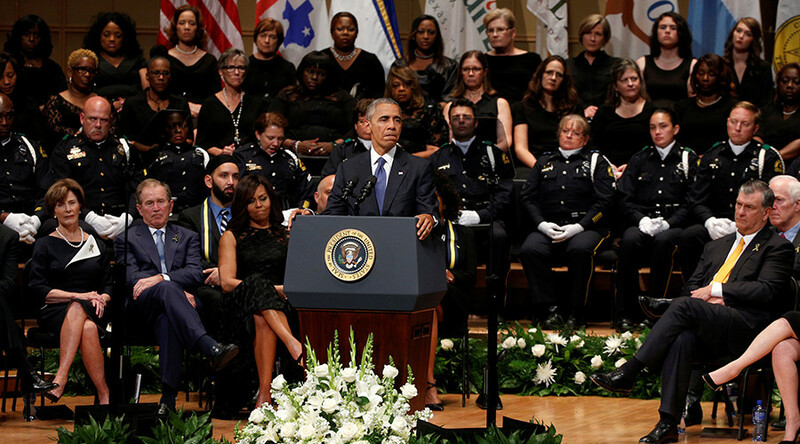 President Barack Obama and former President George W. Bush spoke at the interfaith memorial service for the five Dallas, Texas police officers killed in an ambush at a march against police brutality. People take a chance whenever they interact with law enforcement in the US, whether you are an American or a tourist, so travel advisories by foreign governments are valid, political cartoonist Ted Rall told RT.